Lake George-Saratoga Springs, NY Hulafrog | Santa, Elves & Snowmen! 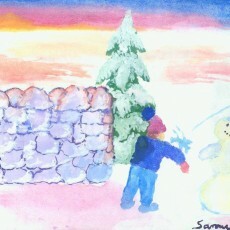 Get in all the fab festive family time you can this weekend. Christmas is less than two weeks away and you can have plenty of merry moments at events like visiting Santa, a Little Elves Workshop or Making a Snowman. Your kids will love you for it! Santa and Mrs. Claus at the Market! 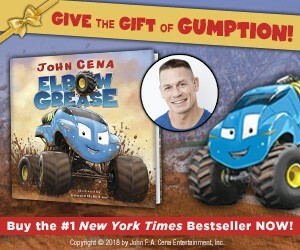 Entertainer John Cena's new picture book Elbow Grease is bound to be a holiday wish list fave! This is a fun and fast-paced story all about perseverance and believing in yourself. Parents and children alike will love the the vibrant illustrations and the never-give-up message.